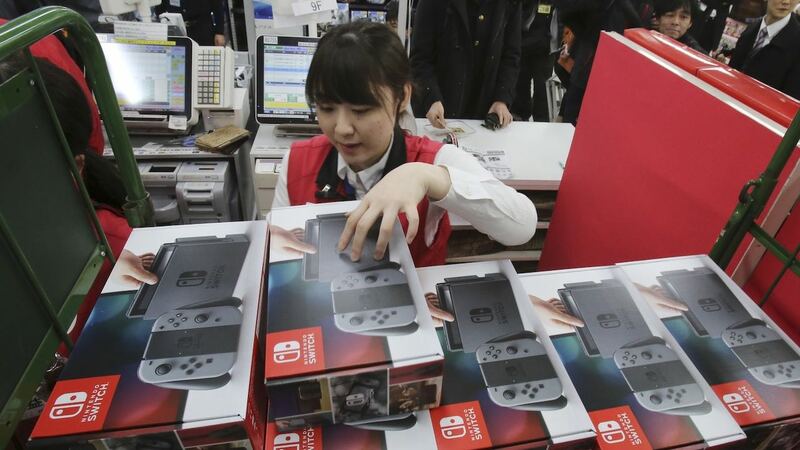 Nintendo of America has announced that Nintendo Switch has become the fastest-selling console of this hardware generation for the first 21 months in the United States. That’s according to sales data tracked by The NPD Group, that, from launch and November 2018, has seen the company sell 8.7 million portable home consoles to outpace other current-generation systems at the same point in their life cycles. Nintendo is also the top-selling publisher for 2018, with Super Smash Bros. Ultimate becoming the fastest-selling Nintendo Switch game of all time and the fastest-selling game in the mascot brawler series, with more than 3 million copies sold in 11 days. Whereas Pokémon Let’s Go, Pikachu! and Pokémon Let’s Go, Eevee! combined have sold 2 million copies, with Super Mario Party selling 1.4 million copies.